Made from coconuts, Coir is a brilliant alternative to traditional compost. It is peat free and in its dry state it is lightweight and easy to carry. These 5kg blocks will expand to approximately 75 litres of compost when rehydrated with water. We’d recommend that you add a little worm cast fertiliser to the compost once you’ve made it which will provide extra nutrients to help your plants grow. Instructions for use: Just add water and mix in a suitable container to rehydrate. Children will love it! 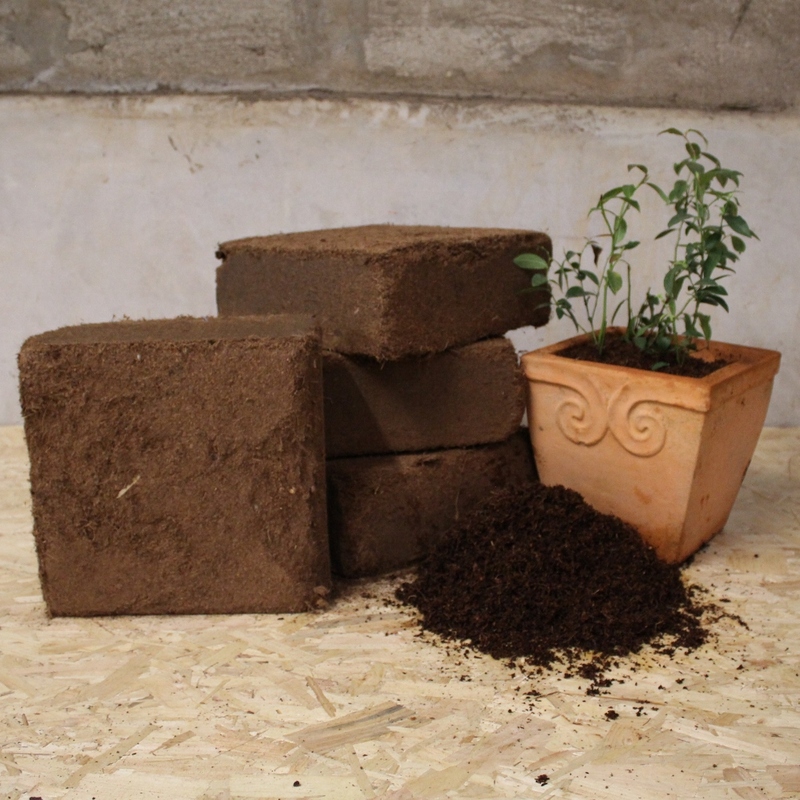 Made from coconuts, Coir is a brilliant alternative to traditional compost. 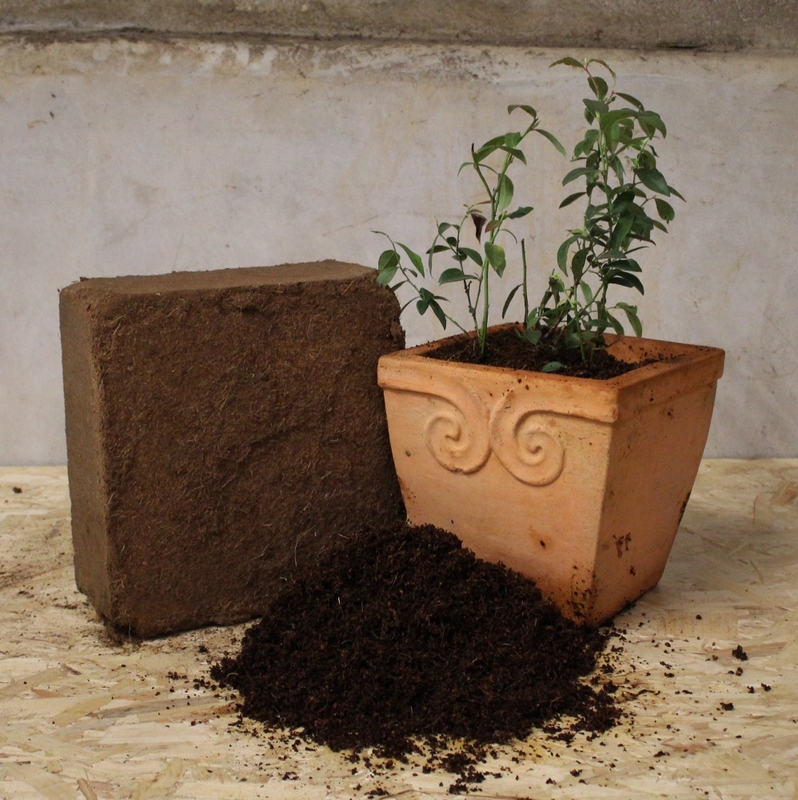 It is peat free and in its dry state it is lightweight and easy to carry.Each 5kg block will expand to approximately 75 litres of compost when rehydrated with water (giving a total of approx. 300L). We’d recommend that you add a little worm cast fertiliser to the compost once you’ve made it which will provide extra nutrients to help your plants grow. 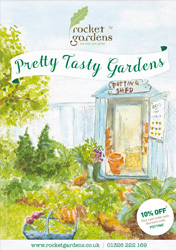 Peat from environmentally-friendly sources makes this compost utterly brilliant! 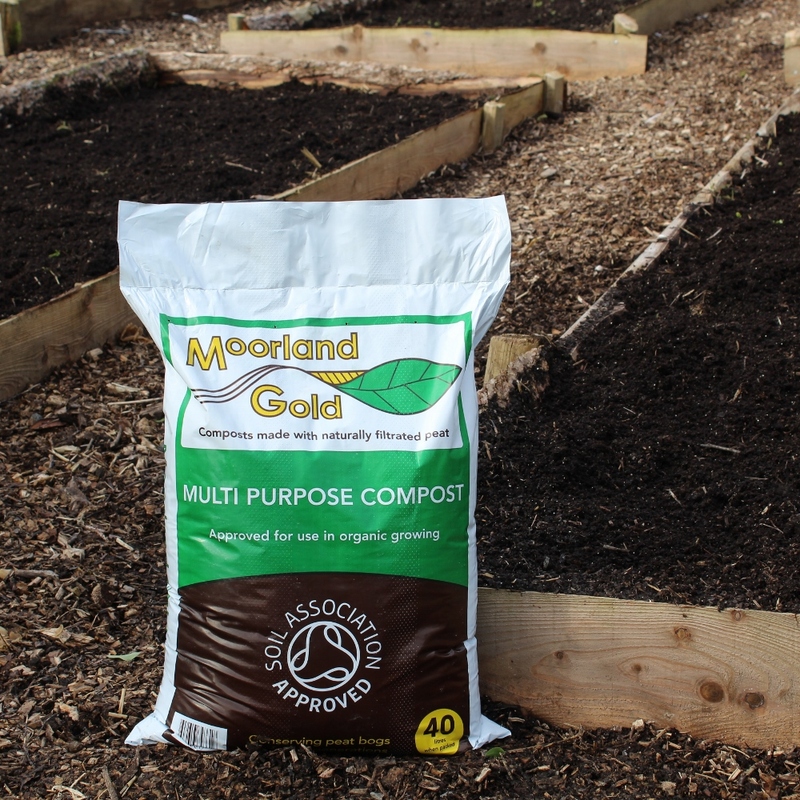 Approved by the Soil Association, this compost is made with a natural occurring peat product which is collected through water filtration in The Pennines (rather than being mined out of our precious peat bogs and disturbing the eco-systems). It is rich in naturally occurring minerals and trace elements, which encourages strong and healthy balanced growth, with a reduced need for additional feeding. The resulting plants and fruits will be free from artificial chemicals and fertilisers and will taste as nature intended. 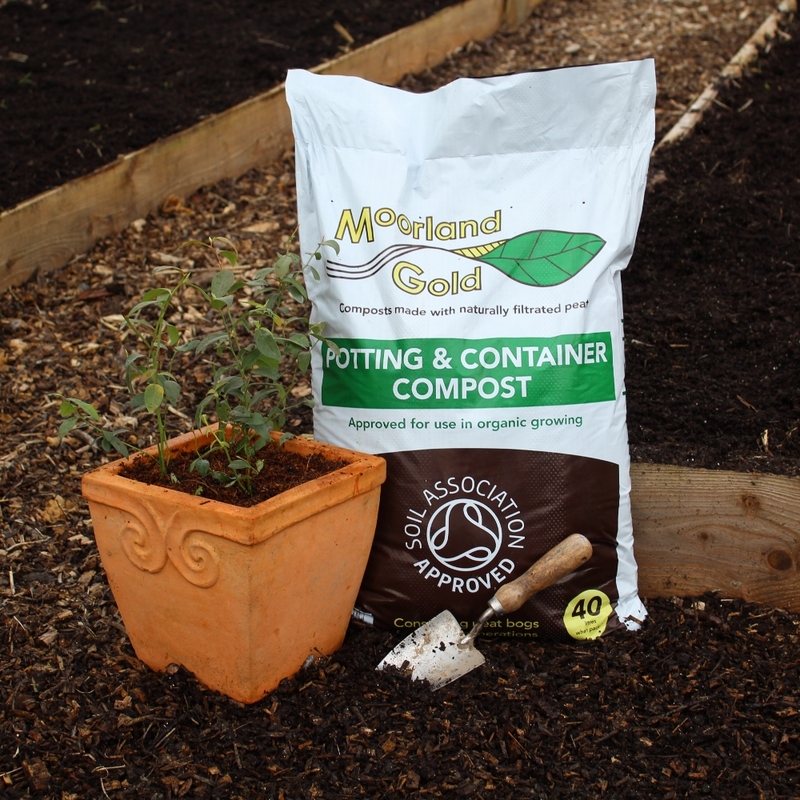 This potting compost contains a higher number of nutrients than a multipurpose compost, making it perfect for potting on your baby plants when they arrive. 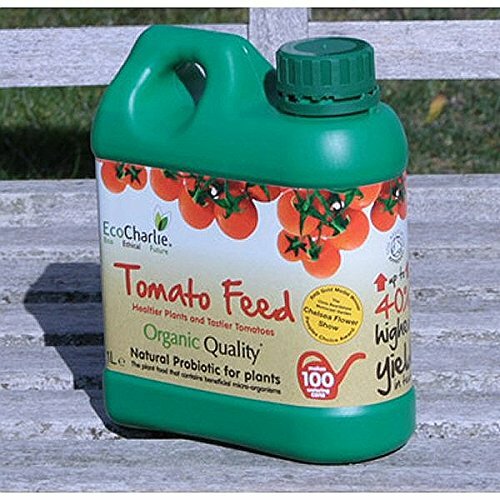 EcoCharlie’s Professional Organic Tomato Feed is a ready to use liquid, rich in nitrogen, phosphate, potash, magnesium and calcium as well as beneficial enzymes and contains live micro-organisms. These stimulate rapid growth and help improve resistance against common pests and diseases, making it an excellent choice when growing your own valued tomatoes. 1. Adds beneficial micro-organisms to growing medium. This bottle will produce up to 100 watering cans worth of fertilizer! 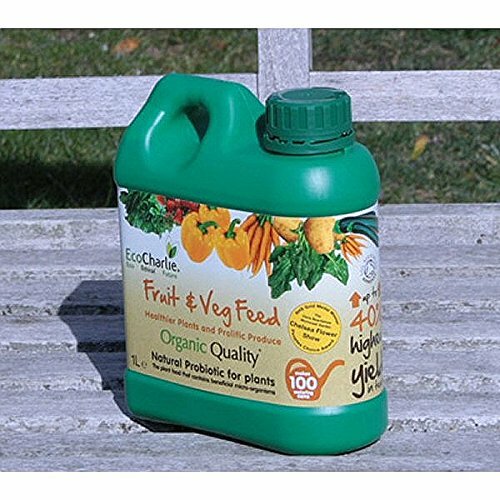 EcoCharlie’s Organic Quality Fruit & Vegetable Feed is a ready to use liquid, rich in nitrogen, phosphate, potash, magnesium and calcium as well as beneficial enzymes and contains live micro-organisms. These stimulate rapid growth and help improve resistance against common pests and diseases, making it an excellent choice when growing your own valued vegetables! An amazing, natural fertiliser that we cannot recommend highly enough. 1 x 10L bag of natural fertiliser produced in West Cornwall – we like to think of it as “black gold”! 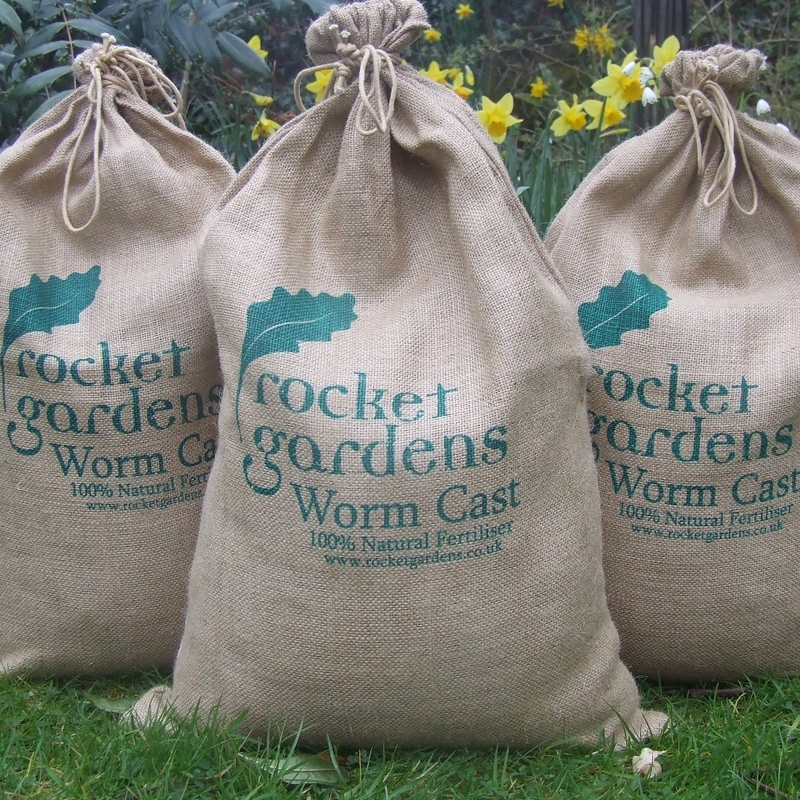 Customers who use worm cast achieve fantastic results and so do we at Rocket HQ. 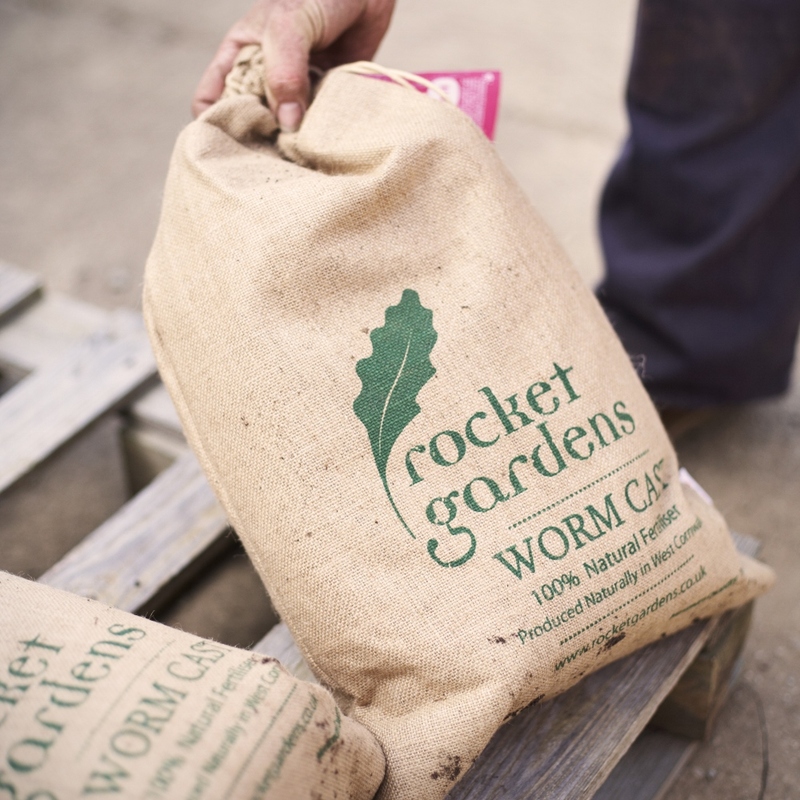 Worm cast is basically earthworm poo and it’s full of essential nutrients that your veg plants (and any other plants that you’re growing) and your soil will thrive on. It’s structure (the texture is a bit like finely ground coffee) makes it slow-releasing and easily absorbed by plants, making it a very effective long-term plant feed that is entirely natural. A small amount of worm cast will easily provide all the nutrients a plant needs for the whole summer. All you need to do is put a little scoop of worm cast in the hole when popping your plants into their new home (if your plants are already in situ you can sprinkle a little worm cast around the base) and they’ll quickly soak up the nutrients and grow to be very healthy, strong and productive. It even comes in a reusable strong hessian sack that can be used for storing your potatoes!